We have changed our e-commerce shop to one that is much better than the old one. Ordering is easier, shipping is substantially less costly, especially on multiple book orders, and so on. Press the button above to visit the new shop. Padma Karpo Translation Committee was established by Lama Tony Duff to offer others some of the knowledge he has gained during a lifetime devoted to the Buddhist teaching, and the Tibetan Buddhist teaching in particular. Although we sell some of our books and dictionaries, we also provide a large amount of free material. We are only able to do this work through donations. If our work is of value to you, please to make a donation to our work. 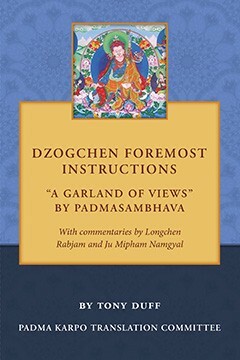 Fine translations of a wide variety of the important texts of the Indian and Tibetan Buddhist traditions with special focus on the texts needed by practitioners—see publications on the menu above. The finest Tibetan-English and Tibetan-Tibetan dictionaries, including the famous Illuminator Tibetan-English Dictionary which is regarded as the best Tibetan-English dictionary available. A complete system for creating a digital library of Tibetan texts, reference works, and dictionaries, with specialized software for the purpose. 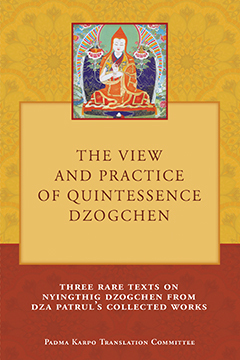 Many digital Tibetan texts, reference works, and dictionaries for the library are available free. Legendary Tibetan fonts, Tibetan wordprocessors, and other software tools to facilitate the process of working with the Tibetan language. Lama Tony is a very well-known translator who is regarded as an excellent teacher. 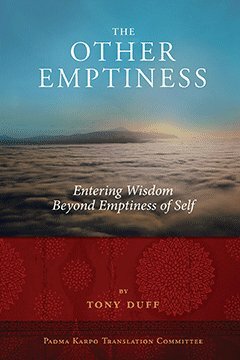 To see Lama Tony’s teaching schedule, follow the link on the menu above. 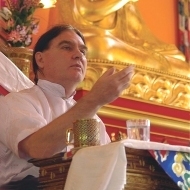 Tony has worked on many major Buddhist projects over a span of more than four decades. For example, he established and ran the largest Tibetan text preservation project in Asia during the 1990’s: The Drukpa Kagyu Heritage Project. There’s always something new at PKTC! To see what’s new, use the what’s new item on the menu above.